The demise of print magazines continues to be a hot topic in our industry. Many magazines have decided to keep their presence solely online. Just last month, NME announced they were ceasing production of their physical magazine. However, James Wildman, the UK chief executive of Hearst doesn’t think that magazines are dead, “We sell nearly 5 million a month, that’s hardly dead, and we have 20 million unique UK users online a month, and more than double that on social media. 2017 saw home entertainment sales surpass spending on books, magazines and newspapers - £7.1bn was spent by consumers on print, while over £7.2bn was spent on home entertainment including music, video and games. Services such as Spotify and Netflix have been named as the main contributors to this. In 2016, the BPIF reported that the UK print industry was the world’s fifth largest provider of printed products and it had a £13.8b turnover. Printed matter contributed £775m to the UK’s balance of trade in 2016. The amount of companies and employees in the UK print industry is still on the decrease. In 2014 there were 122,000 employees, working across 8,600 companies, but in 2016 this had decreased to 116,000 employees and 8,400 companies. It’s interesting to note that 900 of these companies have been running less than 2 years, so it’s a positive sign that new print companies are joining the market. Each year, Dr. Joe Webb and Richard Romano complete the WhatTheyThink Forecast 2018 report, which provides a detailed analysis of the industry taken from the most recent Print Business Outlook Survey. The report identifies industry trends and the main challenges that printing companies are facing. ‘Economic conditions’ was the main challenge for the past few years but this has fallen dramatically and is now closer to the middle of the list than the top. The new number one challenge is ‘pricing’, which was chosen by 44% of respondents, an increase of 18% since last year. 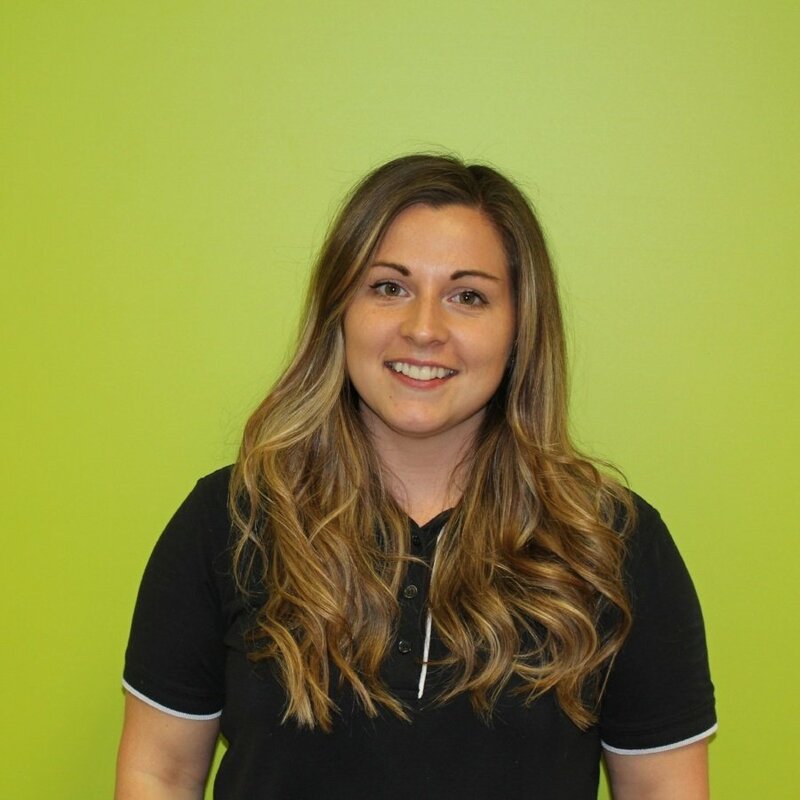 Many companies are still struggling with the pricing of digital printing jobs, especially the smaller 1-9 employee shops who would find it most difficult to calculate accurate job costs or assess perceived value by market. The second biggest challenge is ‘increasing plant productivity’ which a third of respondents identified as a big challenge of theirs. Jobs/orders have started to outpace revenues and profits and so shops are having to combine shorter run jobs and get them through the workflow as quickly as possible, to maximize profitability. 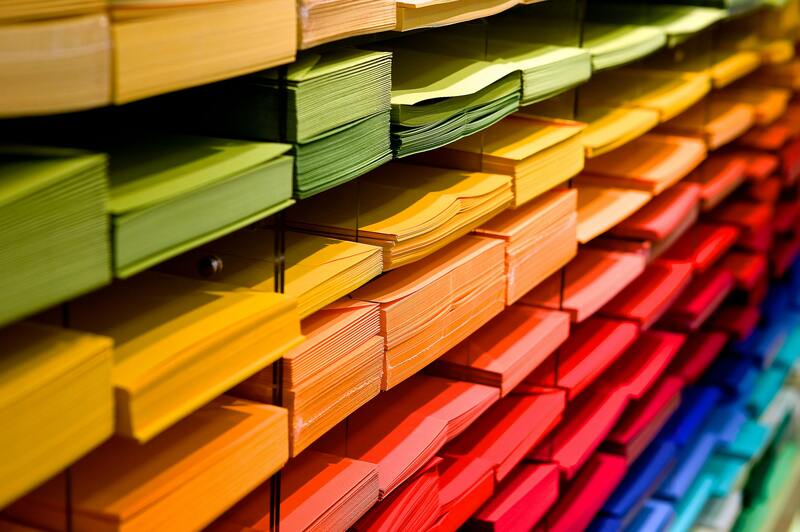 Paper prices have risen in the past year and look set to continue in both the UK and the US. In October 2017, David Jones, group marketing director at Premier Paper group, confirmed that the company had received notification that certain paper mills were putting prices up. In the US, those companies who rely on recycled pulp are facing additional pressures due to the rising cost of decontaminating paper which has been placed in the same bins as glass, metal and plastic, as is the practice in the US. 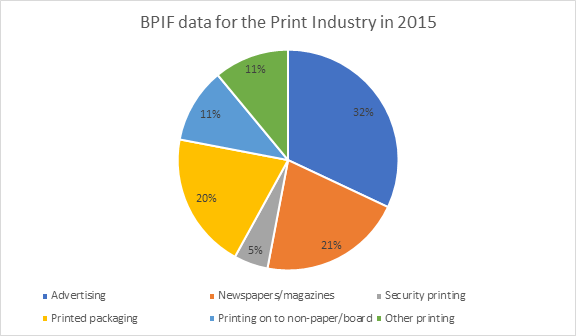 In BPIF’s latest Printing Outlook study of the industry, paper and board prices were the second highest ranked concern of the respondents. Around a third of respondents also said that their ink costs had increased at the end of 2017 while nobody said that their costs had fallen. Almost a quarter of printers said that they were expecting their ink costs to increase at the beginning of this year and nobody was expecting their prices to go down. Some good news comes from the packaging industry which is seeing an increase in demand, a result of the growth of ecommerce and shelf ready packaging. The public backlash against plastic has led to a further increase in corrugated packaging, but UK suppliers will be struggling to reap any benefits from this, having had three price increases in the material in the past 12 months. 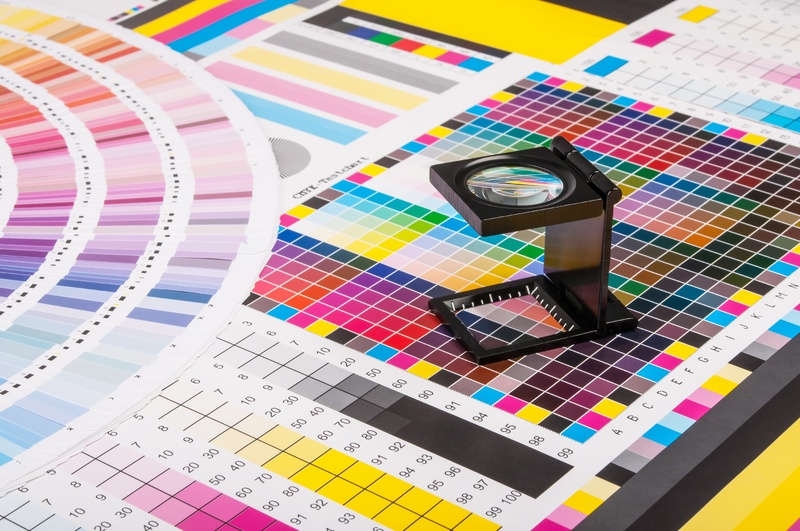 The print industry continues to be extremely competitive, and when it comes to price, quality and speed, advancements in technology have made print a near enough level playing field between companies of the same size. The better alternative, according to industry experts, is to sell more than just print. 1. 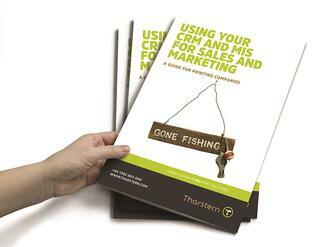 Jennifer Matt, from WhatTheyThink, advises that companies should sell workflow, not print. Finding out what problems the customer has, then working out how your technology and workflow can solve the problem, is the key to standing out from the crowd, Matt suggests. 2. On Profitable Print Relationships, Matthew Parker reiterates the importance of knowing your customers’ challenges and focusing on solving them. He points out that printers must use this understanding of your customers’ pain points to compete and, above all else, to avoid competing on price.